The Group Sales Department come with over 30 years of experience, making them one of the best in the Midwest. 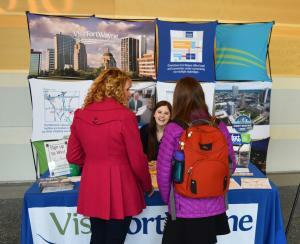 The professional staff at Visit Fort Wayne can assist with everything from organizing site visits, to marketing your event, to helping your guests engage in both your message and our city during your conference. 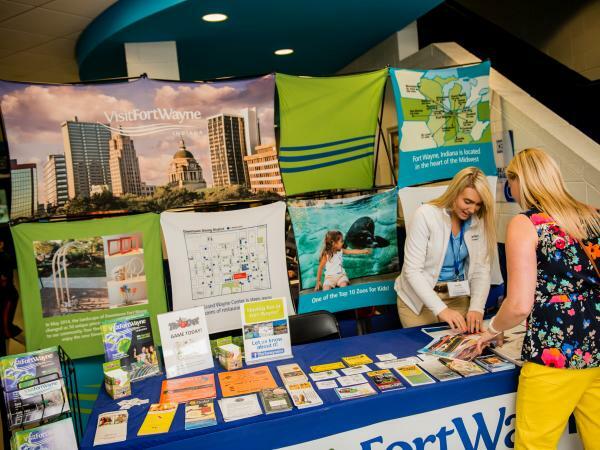 There are many reasons why meeting planners should utilize the Visit Fort Wayne team, but listing them all could take awhile. 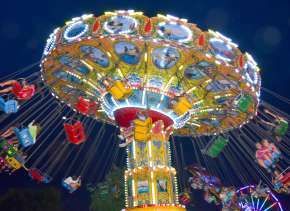 So, here are just a couple of highlights to encourage you to take advantage of this great service and take your meeting or convention up a notch, and your stress level down. 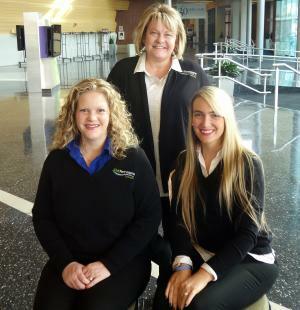 Visit Fort Wayne has three dedicated salespeople on the team, each committed to delivering excellent customer service and care. Josie O’Donnell is the Director of Group Sales, Stephanie Coleman is the resident group sports aficionado and Emily Stuck keeps the wheels turning as the Group Sales Assistant. Each person brings a love and knowledge of all things Fort Wayne, as well as unique perspectives and ideas that will help you bring your event to the next level. Not only does the sales team aid in booking your event, but they are there for every step along the way. They are happy to help in any way they can to make your event a great success, and never hesitate to go above and beyond for meeting planners. The sales staff at Visit Fort Wayne has a great relationship with many of the best hotels and meeting spaces in Fort Wayne. 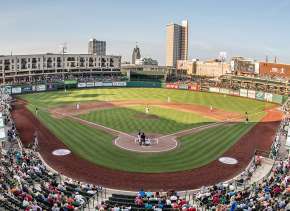 These relationships allow the Visit Fort Wayne staff to work closely with these venues before, during and after your meeting or convention comes to town. 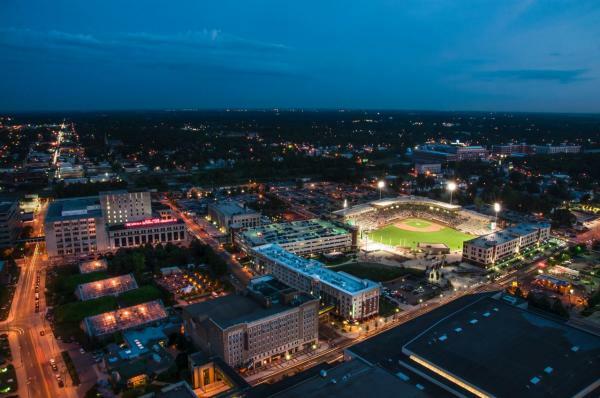 Not quite sure what Fort Wayne venue will best suit your needs, or do the decision-makers in your organization need to see our city in person? Our sales team, as well as the staffs from our hotels and facilities, will work hand-in-hand to create custom, VIP, site visits to help you choose the perfect place for your organization. Our sales team is well-versed in the venues in Fort Wayne and excels at showcasing all our facilities in a professional and well-timed manner. 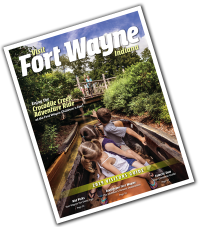 Not only can site visits be customized to your group&apos;s needs, but Visit Fort Wayne will go the extra mile, even picking up decision-makers from our airport (FWA) and chauffeuring them around our city, answering any question or concern along the way. One of the things the Visit Fort Wayne staff takes pride in is the attention to details from start to finish. In fact, there is a whole department dedicated to just that - the Convention Services Department! The Convention Services Department is the eyes and ears of your conference, convention, trade show or small meeting. 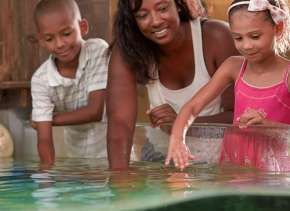 Not only will they work with your group every step of the planning process, but they will also make sure your attendees enjoy a memorable experience while in Fort Wayne! Among the offerings you&apos;ll find in utilizing this FREE service are; custom informational website for your event, public relations and social media support, welcome letters and signs, on-site staffed informational table and more! 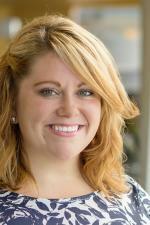 Need more reasons to work hand-in-hand with the Visit Fort Wayne staff? Visit the Meetings page!